Beat the Clock! 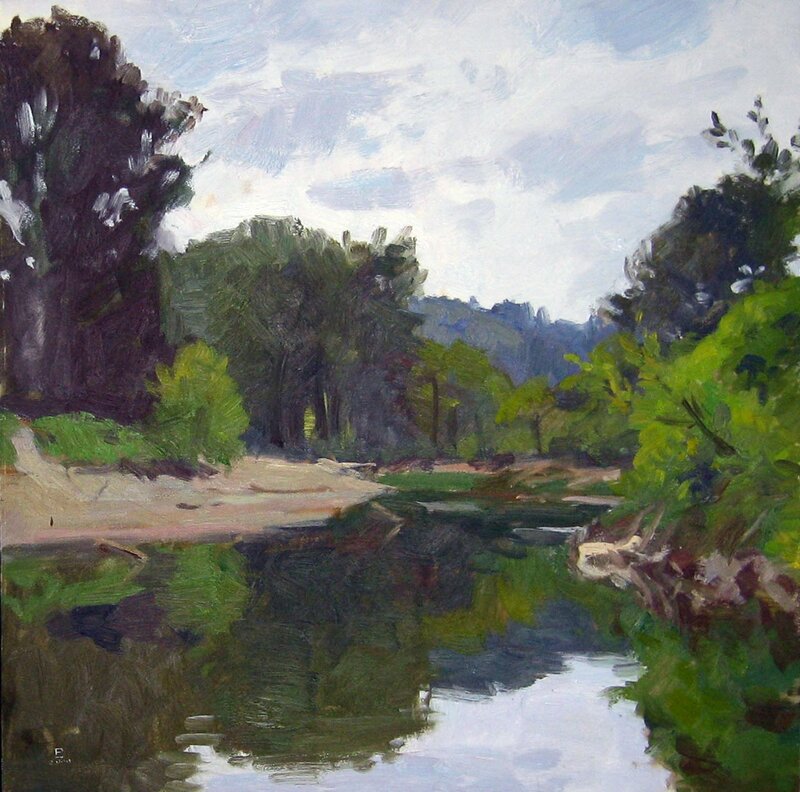 Flash Sale For Plein Air Classes. Update: This sale is now over. I’m currently having a flash sale for Plein Air Class Sessions, available through my website. If you have been thinking about trying plein air, and would like to do so under professional instruction, please check out the deep discounts that are being offered. If you are a current student whose session credits are running out, now is the time to renew!